The Los Angeles City Council today voted to ban the use of wild animals for entertainment or amusement, passing a motion by Councilmember David Ryu that affects circuses, other wild animal exhibitions, and rentals for house parties. L.A. is the largest U.S. city to take such action. An ordinance will now be drafted and later returned to the Council for final approval. PAWS is incredibly proud to be a leader in this very important win for the animals, one that contributes to making Los Angeles an even more humane city. 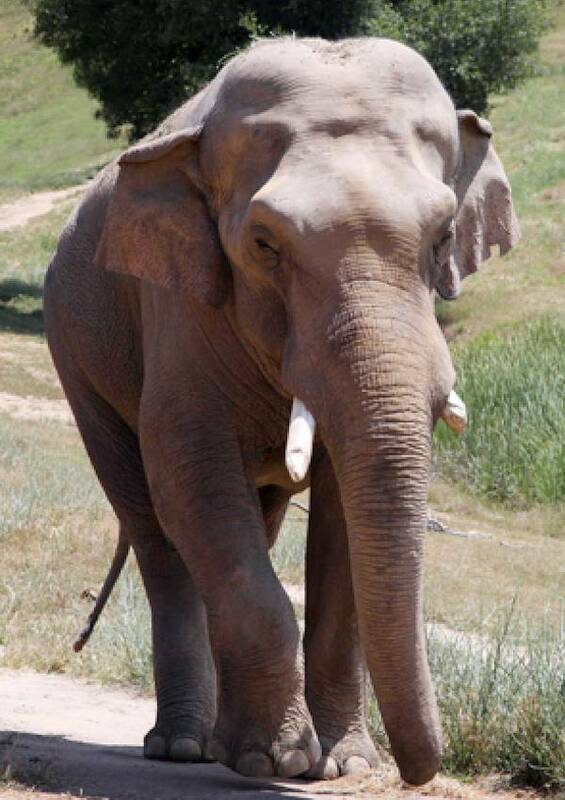 We are also proud of our instrumental role in passing the bans on cruel elephant bullhooks in Los Angeles and Oakland (and later all of California) that set the stage for this important next step of protecting all performing wild animals. Not long after these bans passed, the Ringling Bros. Circus ended its elephant acts. Then earlier this year the circus announced it would shut down forever, citing the absence of elephants as a factor. Now, prohibitions on performing wild animals will be possible in even more major U.S. cities. Won't you celebrate with PAWS by making a donation today? Since its inception in 1984, PAWS has fought to protect performing wild animals. As you can see, we are still going strong! Every day we are inspired by our elephants Nicholas, Prince and Gypsy, who were once forced to perform in circuses and have now found true sanctuary at PAWS. See Nicholas and Gypsy: 10 Years at PAWS! We will not stop fighting until all performing wild animals are free from abuse and exploitation.